LuckyRed Casino Review | Get 400% up to $4,000 Bonus! 400% up to $4,000 Welcome Bonus! Lucky Red Casino is another casino offering the full range of excellent games from Real Time Gaming. It sprang into life in 2009, and operates under a Curacao licence. It’s one of the few online casinos that’s happy to offer membership to United States players as the off-shore licence allows it to operate outside of the US’s tight gambling restrictions. 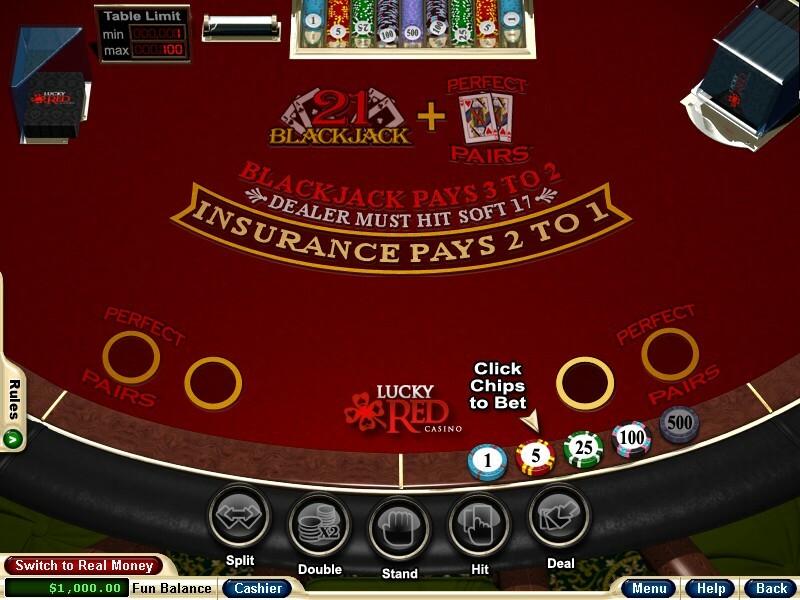 Even though the company that runs Lucky Red Casino is registered in Manchester, England, it does not currently accept UK-based players, probably due to the November 2014 changes in the UK’s Gambling Commission’s licensing laws that required all casinos that offer online gambling services to UK-based players to obtain a separate, UK licence. Players new to world of online casinos are likely to suffer palpitations when they see Lucky Red Casino’s “free money” offer of a whopping 400 percent welcome bonus up to a maximum of $4,000. In terms of first deposit bonuses, that’s up there with the biggest of them. Seasoned casino players are more likely to just laugh and ask “what’s the catch?” before diving into the terms and conditions. For once the wagering requirements are not buried deep within sleep-inducing T&Cs at Lucky Red Casino, which the casino must be applauded for. The terms are set out straight: The deposit and bonus must be wagered 30 times before cash-out, and only wagers on slots, keno and scratch cards are permitted. This means that if you go for the full $4,000 bonus, you’ll need to wager a hefty $120,000 on slots, keno and scratch cards before you’re let loose on the other tables. If this sounds like too much of a grind, then there’s the alternative 100 percent up to $1,000 bonus. This has the same x30 wagering requirement, but more games are available. Roulette counts 40 percent, casino poker 25 percent, video poker 20 percent and blackjack, baccarat, craps and sic bo 10 percent. The casino also runs a daily bonus scheme, with a different bonus each day – for example 25 percent cash-back on Mondays, and a 77 percent bonus up to $777 on slots on Fridays. Lucky Red Casino does not have a VIP scheme. The casino offers over 120 games of all gambling flavours, but they are not the tastiest selection. RTG provides a fine range of video slots, 3-Reel classic slots, bonus slots and all the titles from RTG’s “Real-Series”. 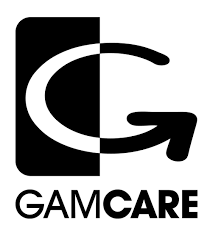 There are some nice titles such as Aladdins’ Wishes, Crazy Vegas and Cleopatra’s Gold, but RTG’s slots tend to be a little “samey” and lacking in unique or interesting features, unlike the type of “3D” video slots offered by other providers. Seven of the slots have progressive jackpots. Beyond the lure of the online slot, players will encounter the table games. There are seven versions of blackjack, both American and European roulette, baccarat, pai gow, craps and sic bo. Fans of unique table games may enjoy “Vegas 3-Card Rummy”, Hot Dice or Lucky 8s. Video Poker fiends will find ten versions of their favourite games to keep them entertained. RTG are the only software providers used by Lucky Red Casino, meaning players here have to miss out on the more popular slots titles supplied by NetEnt, Microgaming and IGT, such as Gonzo’s Quest, Jack and the Beanstalk and Jurassic Park. 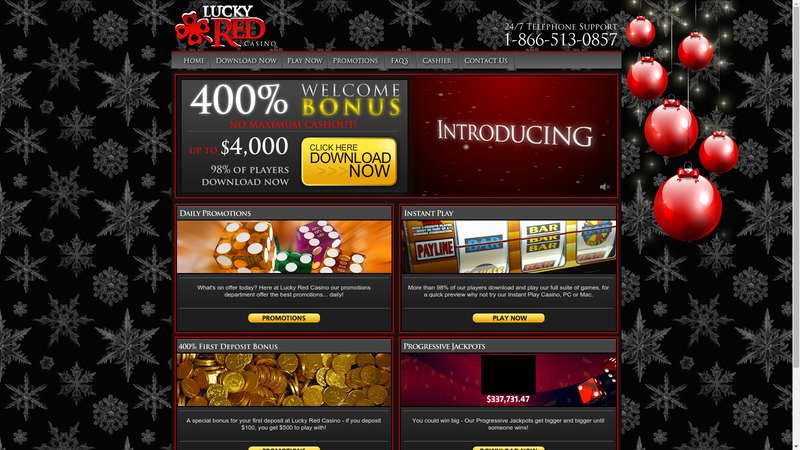 Games are available to be played in a browser or by downloading Lucky Red’s casino software (Microsoft Windows only). There is no provision for mobile play. The browser version is Flash-based, so Apple and Android users may be able to get the games to work, but only by using workarounds. You can fund your casino account at Lucky Red via your credit card, or Skrill, Neteller or ECO Card. There’s a minimum deposit of $20 ($21 for credit cards for some reason) and a maximum of £1,000. Withdrawals can be made via the eWallet solutions mentioned above at $20 minimum and $5,001 maximum. Credit card withdrawals up the minimum to $50, and Wire Transfers ramp it right up to $300. Bank Transfers and Courier Cheques are even higher at $350. The maximum withdrawal is on a per week basis. Network progressive Jackpot wins are paid out on a weekly basis as well, which is disappointing, especially if you’re fortunate to win over $1,000,000. Support is provided toll-free via a US phone number. You can pretend the millennium never happened by sending a fax if you want. There’s also an email web form, a live chat function and a snail mail address. It’s always odd when Casinos feel the need to offer such monstrous bonuses as 400 percent up to $4,000. Maybe they hope wide-eyed online casino virgins will see the flashing dollar signs, sign up and make a $1,000 deposit before their brain kicks into gear. The 100 percent bonus at Lucky Red Casino up to $1,000 is far more manageable, yet details of this more realistic bonus are only stumbled upon by accident. US players are only likely to be bothered about one thing – that they can actually play here! The games are okay, and the cashier limitations seem reasonable unless the unbelievable happens and you win a progressive jackpot. If Lucky Red want to keep their US-based players, they may have to try a little bit harder.